● Non-silicon hair care brand that tames rebellious hair(Unmanageable,unruly,frizzy hair) and leads to tame and manageable hair. ● Wave control formula to balance hair of lipid and moisture and soften unmanageable wavy. ● Damage sensor function to Intensively repairs damaged part. 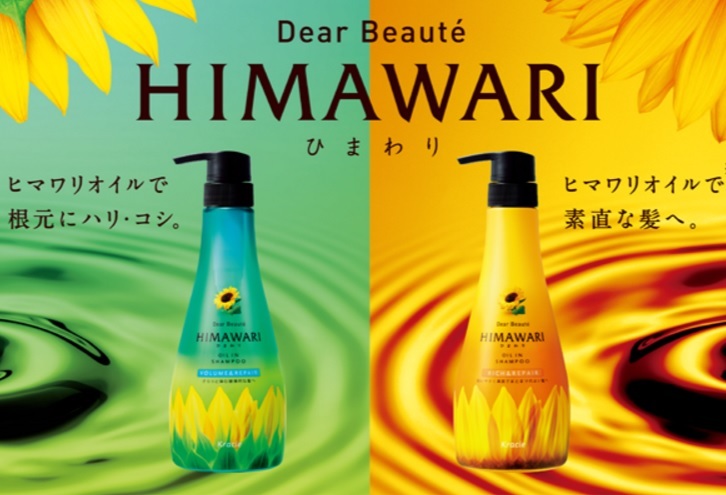 ● Elegant and gorgious Clear Floral scent.